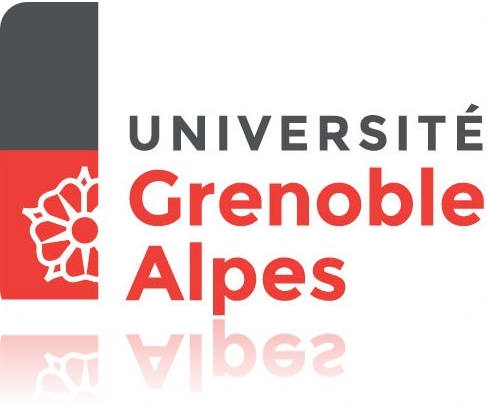 The laboratory is managed by a team composed of an executive director (Lucian Prejbeanu), a deputy director (Olivier Fruchart) and a chief scientist (Bernard Dieny). Research is organized in three groups: theory, devices and concepts, each composed of smaller teams dealing with a focused topic. Support to research is provided by highly-skilled engineers and technicians in the fields of administration, materials synthesis, nanofabrication and instrumentation. 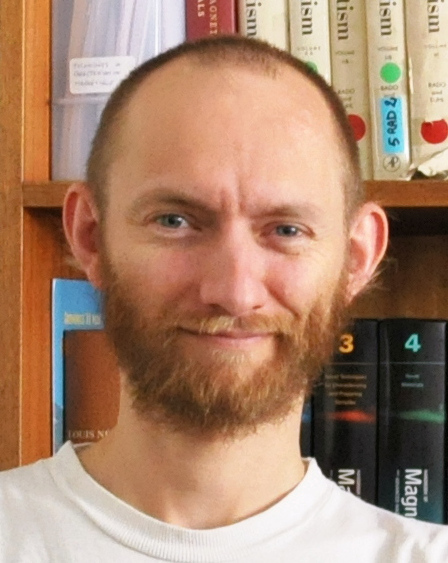 Lucian has been conducting research on nanomagnetism and spintronics for more than 15 years. He holds a Physics degree from Babes Bolyai University in Cluj (Romania) and a PhD in Physics from Louis Pasteur University in Strasbourg where he pioneered the work on magnetic nanostructures. He then joined SPINTEC research laboratory in Grenoble, where he pioneered scientific work on thermally assisted MRAM, tackling the key long-standing problem of bits stable enough for long-term storage, yet still easy to write with small magnetic fields. Based on this proof-of-principle of the scientific concepts, Crocus Technology was founded in 2006 to develop and commercialize thermally assisted MRAM technology. 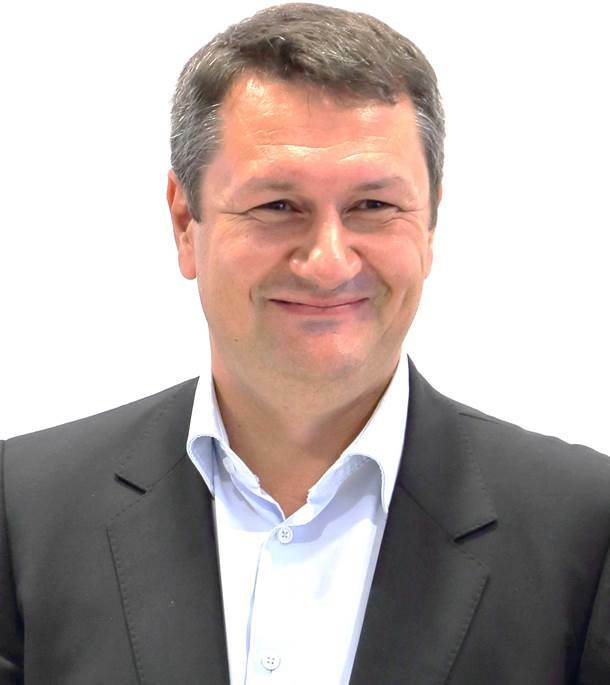 Lucian joined Crocus Technology mid-2006 as R&D manager, where he made key contributions to the development and industrialization of thermally assisted MRAM for which he was awarded the SEE-IEEE Brillouin prize in 2012. In 2013, Lucian returns to Spintec as deputy director and became executive director as of January 1st, 2016. He holds 38 international patents on magnetic memories and has authored more than 70 scientific publications and book chapters on nanomagnetism and spintronics. Olivier graduated in Physics from École Normale Supérieure in Paris, then received a PhD from Grenoble University, and conducted most of his later carrier in Grenoble. He has been active in the field of nanomagnetism for twenty years. His early focus was low-dimensional and surface magnetism, with a particular emphasis on self-organized systems. In particular, he developed synthesis processes to turn a two-dimensional organized patterned into an array of pillars, to increase thermal stability. His current research topic is the structure and field- and current-driven motion of magnetic domain walls, with a particular emphasis on the exploration of bottlenecks set by the concept of a three-dimensional race-track memory based on magnetic nanowires and nanotubes. He authored more than 70 publications, plus several reviews, book chapters and editorships. He created and is managing the European School on Magnetism. He joined Spintec in 2016, acting as deputy director. Bernard graduated from Ecole Normale Supérieure de Cachan and got a PhD in Physics from the University of Grenoble, France. Bernard is world-famous for the discovery of spin valves but this was not his only achievement.Throughout his career, he has contributed to major breakthroughs in spintronics, similarly at ease in theoretical physics and applied science. Bernard has spent most of his career in CEA/Grenoble. He co-founded SPINTEC in 2001 and has been the lab chief scientist since then. He also spent two long term assignments at IBM Research and University California San Diego. Bernard holds more than 50 patents and signed about 310 scientific publications. He received an outstanding achievement award from IBM in 1992 and from the French Society of Physics in 1999, and was nominated IEEE Fellow in 2010. His team was awarded the European Descartes Price for Research for his work on thermally assisted MRAM in 2006. He received an Advanced Research grant from the European Research Council (ERC) in 2009, and a second one in 2014. His field of expertise covers a broad spectrum from basic research in nanomagnetism and spin-electronics to functional spintronic devices, particularly MRAM. He created and is managing InMRAM, the international school on MRAM. 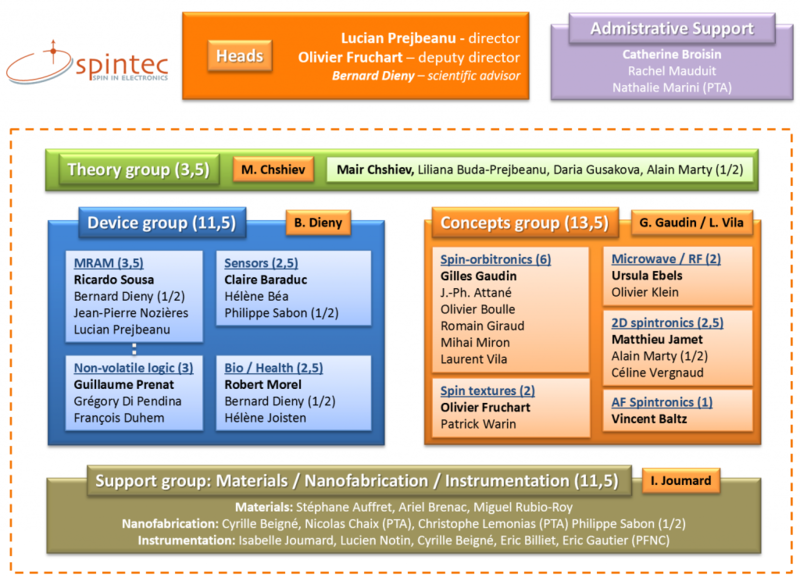 Organization chart of SPINTEC, composed of the management, research organized in groups and sub-teams, and support to research. In practice, work is performed cooperatively in a very flexible manner. Positioned at the crossroad of science and technology, Spintec is one of the leading research laboratories in spintronics. From basic science to proof of concepts and technology transfer, Spintec is the ideal place to conduct R&D projects in nanomagnetism and spin-electronics. Whether a skilled individual, a corporation or a research organization, there are many opportunities for you at Spintec. Come and join us !